The Samsung Galaxy Note 3 has been officially announced today at IFA 2013 in Berlin, complete with 4K UHD video recording at 30fps. As expected, the device sports a 5.7-inch fullHD display of the Super AMOLED variety. It runs on a 2.3GHz quad-core processor, 32/64GB internal storage, 3GB of RAM, and a 3200 mAh battery. It comes in Jet Black, Classic White, and Blush Pink. There is also a selection of Flip Wallet leather covers in multiple colors. 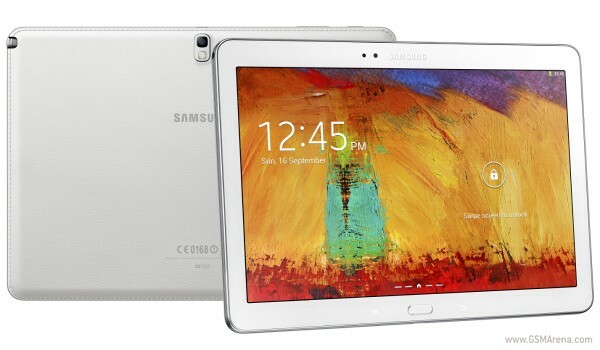 Also revealed is the Samsung Galaxy Note 10.1 2014 Edition. This refresh of the original Galaxy Note does away with the numbered naming scheme. The Galaxy Note 10.1 (2014 Edition) also comes with a 2.3GHz quad-core CPU (for the LTE version), 3GB of RAM, and 16/32/64GB of internal storage. Its 10.1-inch screen is of 2560 x 1600 pixels resolution, and the 8MP main camera is capable of 1080p video recording at 60fps. 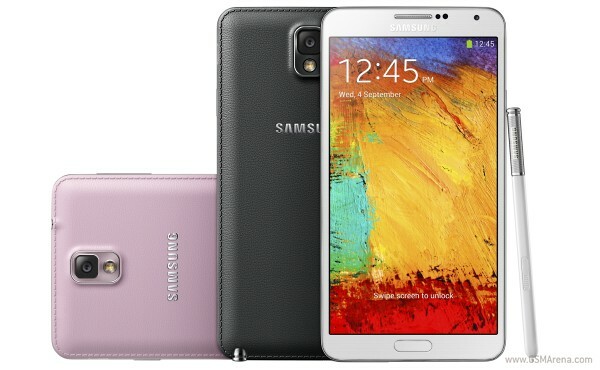 Both devices will run on the newest Android 4.3 with TouchWiz UI. The Note 3 will be available starting September 25 in 140 countries globally, while the Note 10.1 (2014) will go on sale later in Q3. Be sure to check out our Samsung IFA overview for more info on the Samsung Galaxy Note 3 and Samsung Galaxy Note 10.1 (2014).